Neal Layton news » Blog Archive » Stanley's Stick- the musical! 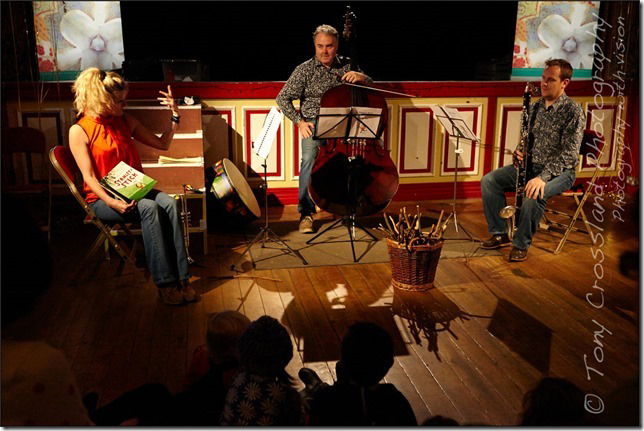 Northern Chamber Orchestra in conduction with the Buxton Festival have made a wonderful musical version of Stanley’s Stick which they have been performing to preschool and reception classes. Their next performance will be on October 28th at the opera house in Buxton. Book now to avoid disappointment!